Police are searching for a teenage girl from Brierley Hill, Dudley, who has been missing for four days. 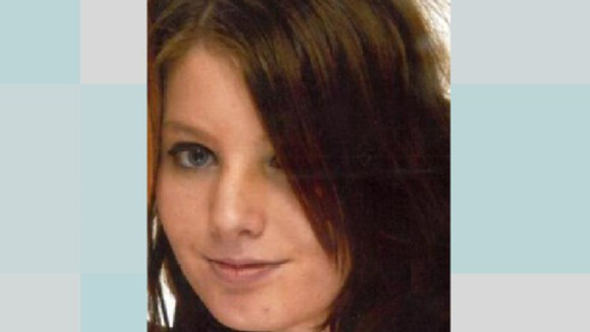 Faye Fellows, 14, was last seen on Saturday (18 January) when she left her home on Lancaster Road to meet a friend. She is described as white, five foot four inches tall with long brown hair. Police believe she could have travelled to Stone in Staffordshire.